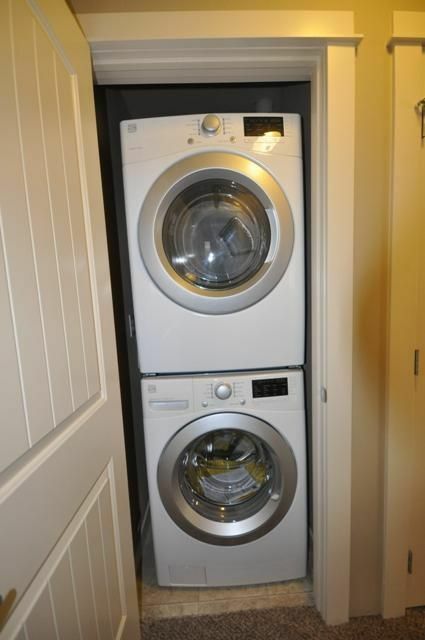 Newer 2 Bed/ 2 Bath with Washer and Dryer! 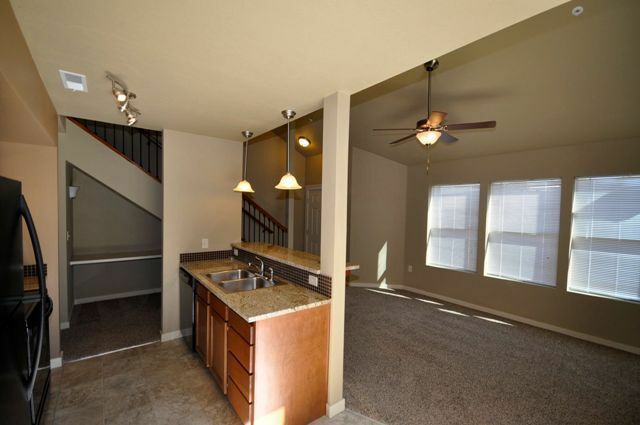 This is a lovely 2 bedroom, 2 full bathroom townhouse at the Landmark Townhomes in West Boise. 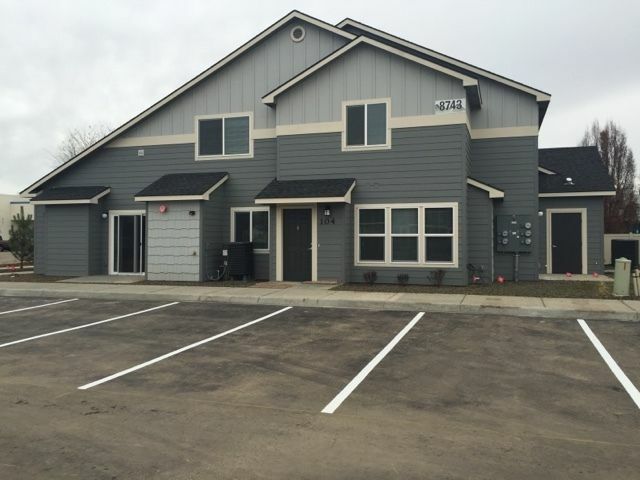 This property is close to shopping, dining, entertainment, and freeway access. Rent is $1,075 to $1,095. 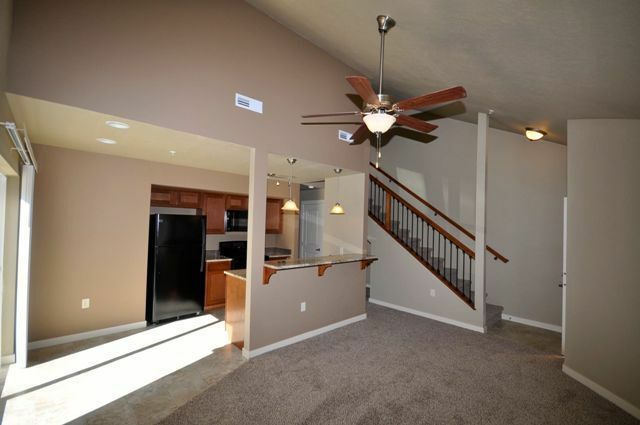 This stunning property features an open layout with custom finishes, vaulted ceilings, ceiling fan in the living room, central heating and air conditioning, and a washer/dryer in the home. 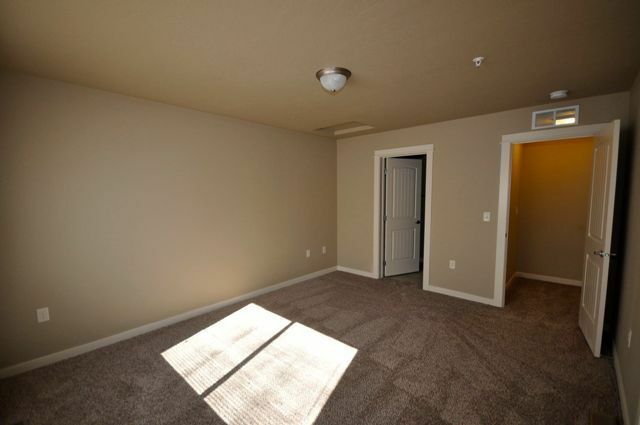 There is also a patio with exterior closet for additional storage. 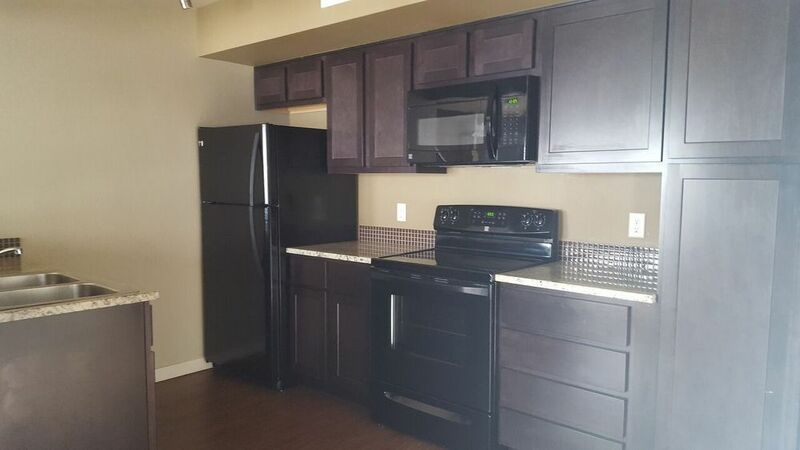 The kitchen comes complete with a stove, fridge, and dishwasher. 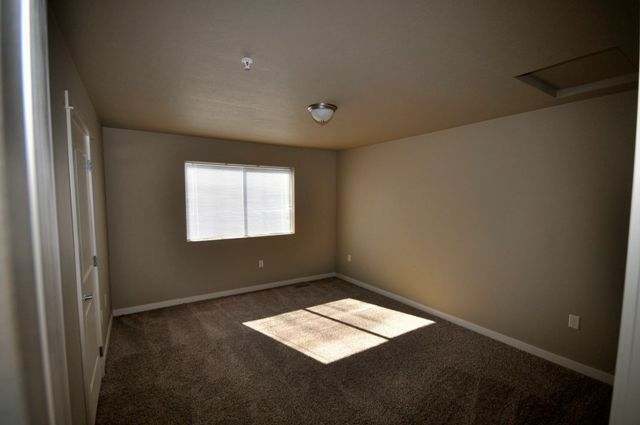 Tenants are responsible power, and the owner provides water, sewer, trash, and yard care. 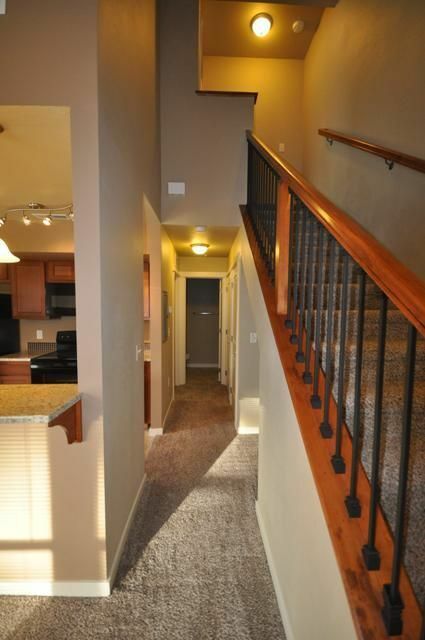 Small Pets (25lbs or less) are welcome at this property! Please contact the office for details as restrictions do apply. Assistance Animals are accepted at all of our properties with an approved Pet Screening Assistance Animal Application, and are exempt to the following policy: $150 nonrefundable pet fee per pet, and an additional $25 per month in rent per pet. West Boise. 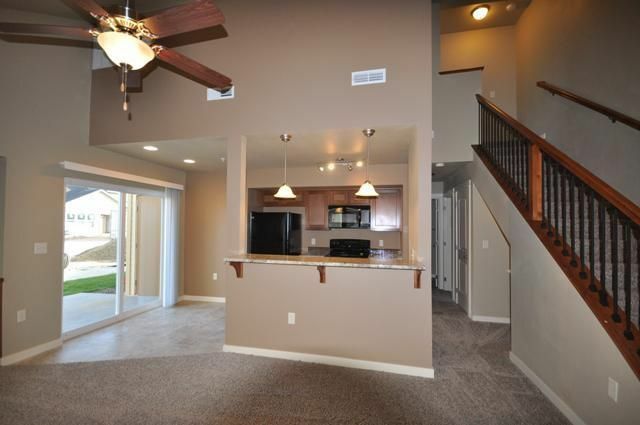 Close to shopping, dining, entertainment, and freeway access.